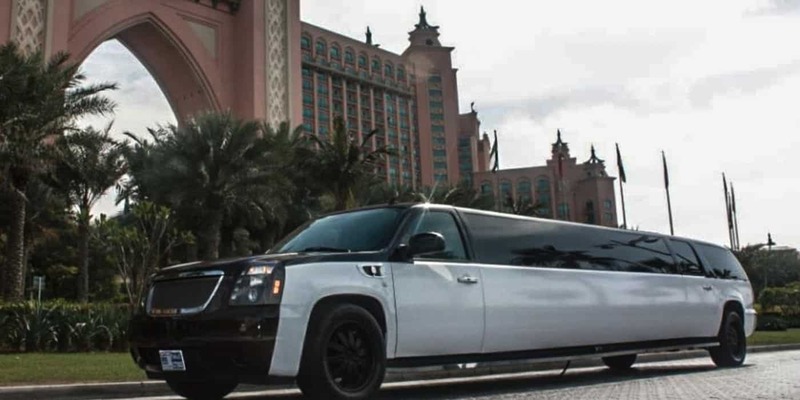 Enjoy and experience a private, luxurious and panoramic tour of Dubai from the comfort of your own chauffeured Limousine Service that is customized to your specific needs. As a courteous and professional guide he will effortlessly take you on a complete tour of the most famous landmarks around Dubai and UAE. This ride will showcase historic highlights from a luxury vehicle of your choice. Dubai is a place which is known for its luxurious lifestyle. Day by day it is getting more and more modern and developed and every person who lives here somehow have experienced the luxurious lifestyle here. Every person has his own transport here, that too a proper one, most people have cars. So of course if I ask a person in Dubai that have you ever got a chance to sit in a car then it will definitely be a stupid question. But for the people who are visiting or will visit Dubai there are number of luxurious activities which they can enjoy. So if this place is known for its best style of living and the luxurious manner of life so why not experience it if you have not experienced it in your whole life? Skyland tourism is here to give you a one in a lifetime experience, experience which will give yu memories which will stick with you your whole life. No, I won’t let you guess more. 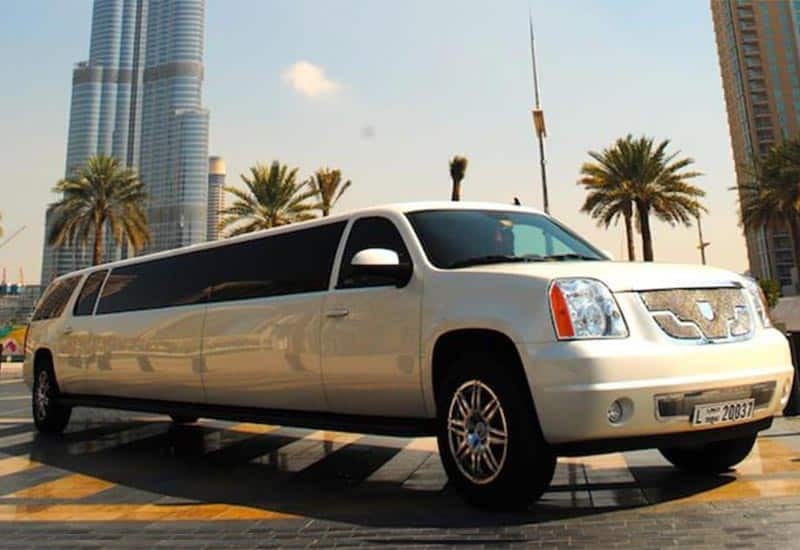 I am talking about the Limousine Service of Dubai. 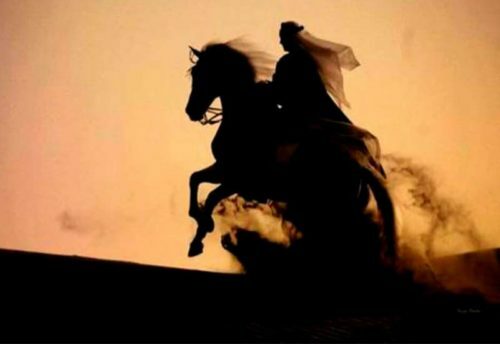 Enjoy a private, luxurious and a wide tour of Dubai from the comfort of your own chauffeured Limousine Service that is tailored to your specific wants. As a courteous and skilled guide he can effortlessly take you on a whole tour of the foremost noted landmarks around Dubai and UAE. This ride can showcase historic highlights from a luxury vehicle of your alternative. Okay so now you must be thinking that how will be this experience, so let me explain you with detailed explanation that how much joyful and pleasing experience it is. Just imagine you are sitting in a vehicle which can also be called as a car sort of and has the capacity of carrying 20 people per ride. 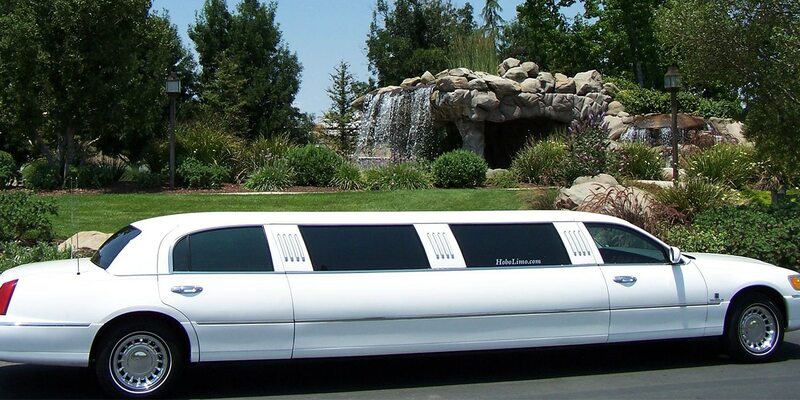 It has a length of a bus but in real is a car with 3 to 4 doors, each door opening into number of seats in each section of the limousine. The car is all air-conditioned. The size s so huge that you can easily party, sleep etc basically you can get easily comfortable in this vehicle. You will feel like as if you are in your bed or sofa relaxing at your home. The driver who will be driving the care will an expert at it and will drive it so smoothly that not even for a minute you will feel that you are on the road or you in a vehicle. You will be taken to number of different places in this car. Now think that you are able to enjoy the car ride as the car is the most precious and best one you can travel with and as well you are able to enjoy at the places too where you are getting stopped. 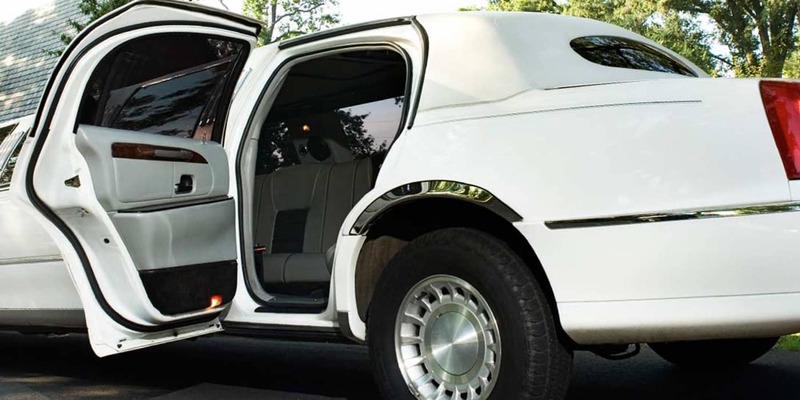 Limousine Service Dubai it is the link from which you can select the best limousine service deal and can get an experience of traveling in a luxurious car in Dubai. Book your Deal now!